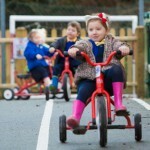 We are a successful happy, primary school and we aim to give our children the best possible start in life. 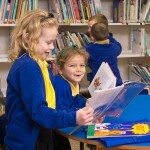 The school is at the heart of St Martin’s parish in Guernsey and enjoys excellent support from parents and the local community. 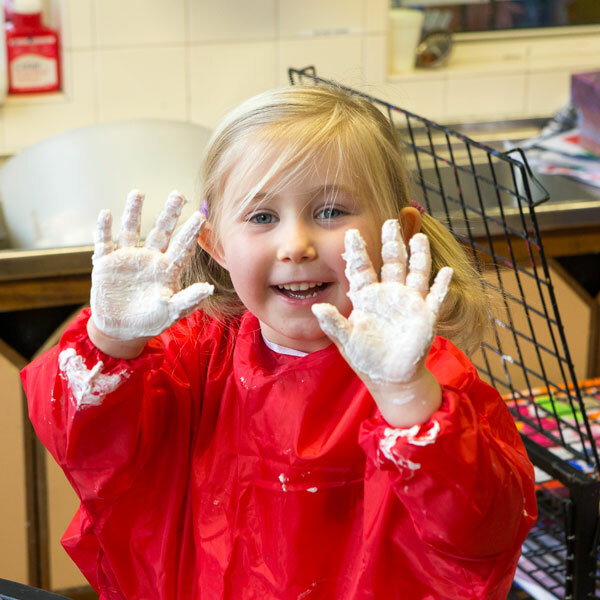 We offer a broad curriculum that promotes creativity and independent learning. 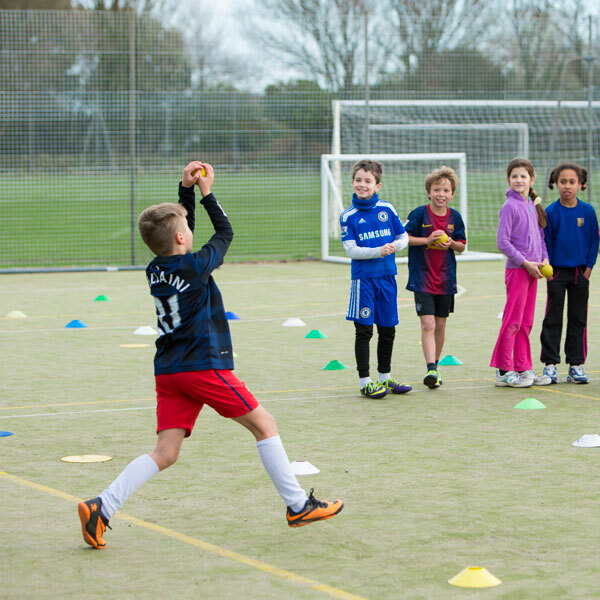 Learning activities are personalised to meet the needs of the individual child. 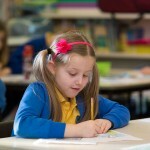 We are proud of the high standards we achieve in literacy and numeracy and of the excellent way our pupils behave. 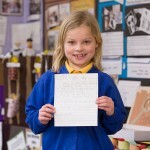 The school is in good condition, fit for purpose and has all parts of the building linked under one roof. 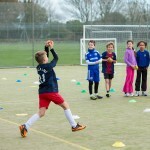 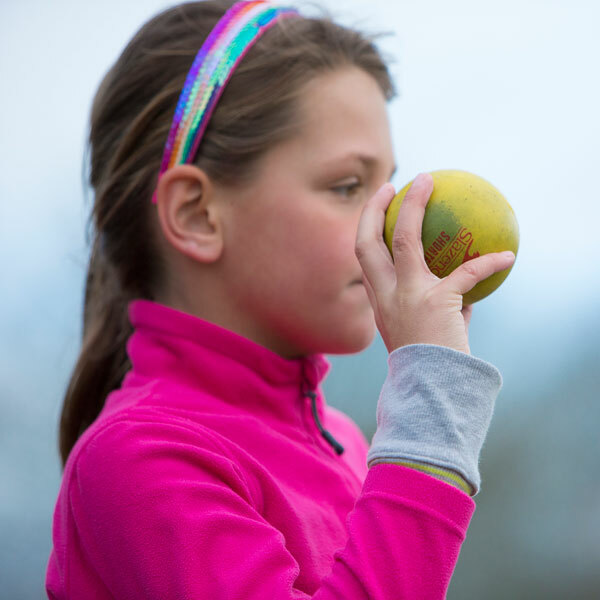 We have our own swimming pool, music drama room, gym and excellent outdoor learning facilities. 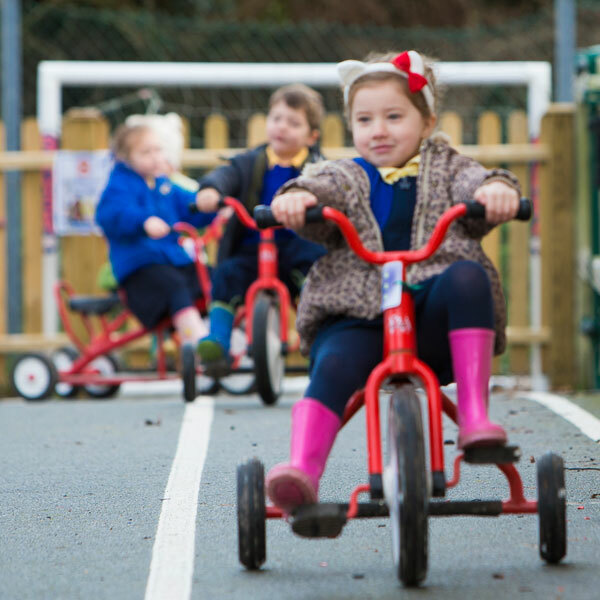 We follow the Bailiwick Curriculum for Years 1 – 6 inclusive and the UK Foundation Stage curriculum for reception children. 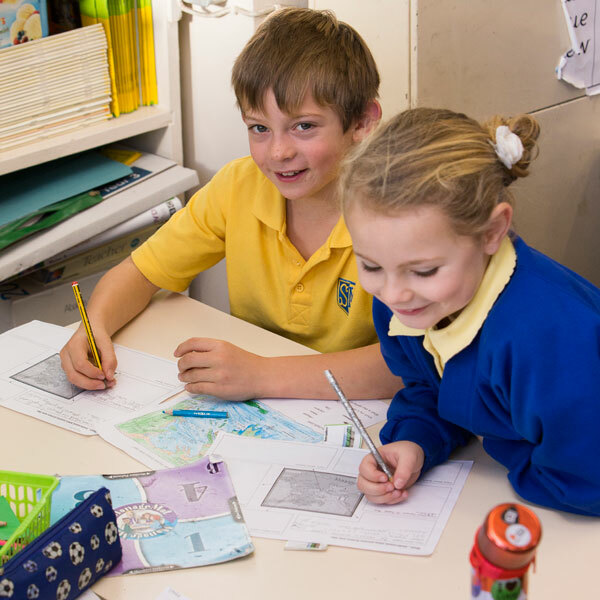 At St Martin`s Primary School, we believe that learning and teaching are interactive. 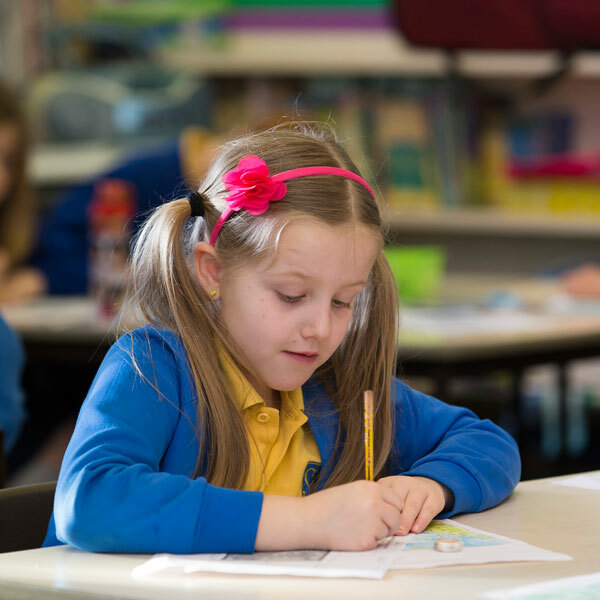 We are determined to teach children how to learn to learn in order to become independent learners and develop skills for life-long learning. 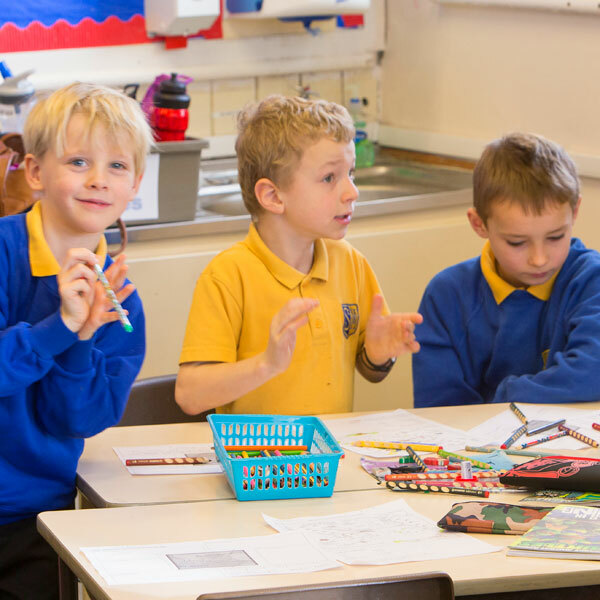 We believe children learn better when they are excited and engaged through excellent teaching which challenges them and shows them what they can do; learning that develops and stretches them, and excites their imagination. Our school provides a richness of learning, by learning different things but also learning in different ways, and we ensure that all of the learning is of high quality which is planned and managed so that every child is supported and challenged. We believe in developing a strong partnership with parents/carers to ensure that learning outside of our school thrives.